Ghost imaging uses the high-order correlation of the light field and has the physical properties of entanglement, coherence, and nonlocality. With high performance of anti-interference and stability, ghost imaging has important value in theoretical research and practical application. This paper presents the application of ghost data for object detection and quality assessment. 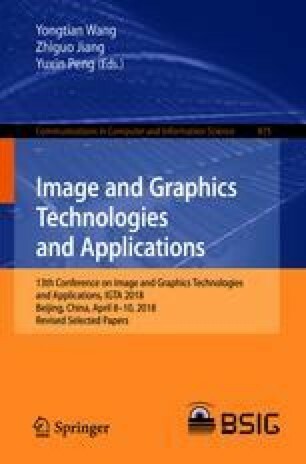 Due to the complexity of the real imaging environment, we generated a large number of synthetic images as original materials through a ghost imaging simulation systems. And then we proposed a detection network for ghost data based on convolutional neural network with several fusion strategies. At the same time, a novel non-reference image quality assessment criteria based on detection performance is designed. Experiments on ghost dataset demonstrated that the early fusion network performed better, and the quality evaluation criteria based on this network is simple, reliable, and has usability. This work was supported by National Key R&D Plan (No. 2016YFB0100901) and National Natural Science Foundation of China (No. 61171113 and No. 61773231).